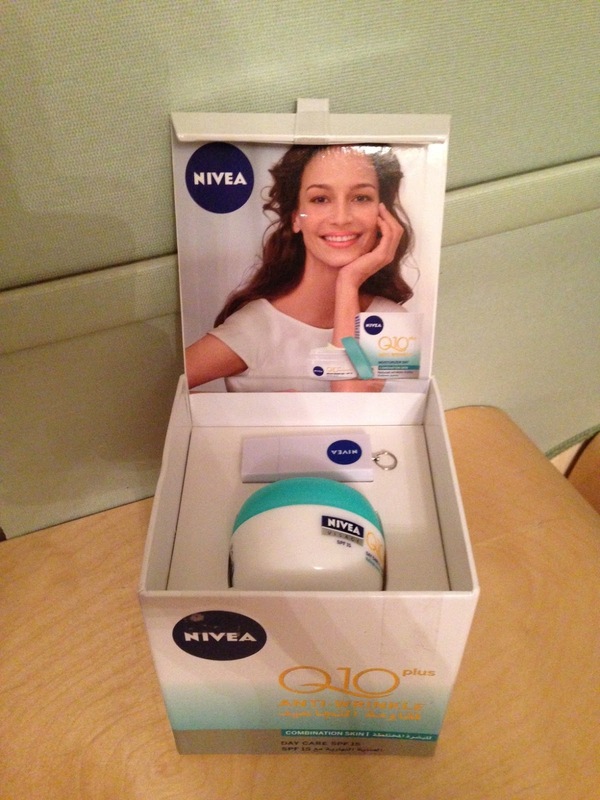 We received a beauty box from NIVEA, A NIVEA Q10 Plus Anti- Wrinkle Day Cream. 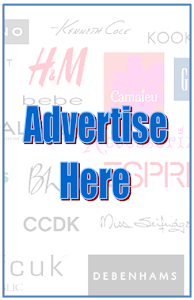 A light moisturizing cream for combination skin with SPF 15 and UVA protectors. I have been using it for a week now in the morning , and I have to say am loving it especially that I have a mix of oily and dry skin. In a time like the Holy Month of Ramadan my skin becomes more dry and not to forget to mention the burning hot weather of Kuwait affects the skin. Few minutes after applying the cream my face feels soft and I do not feel the burn that is caused by the dryness. 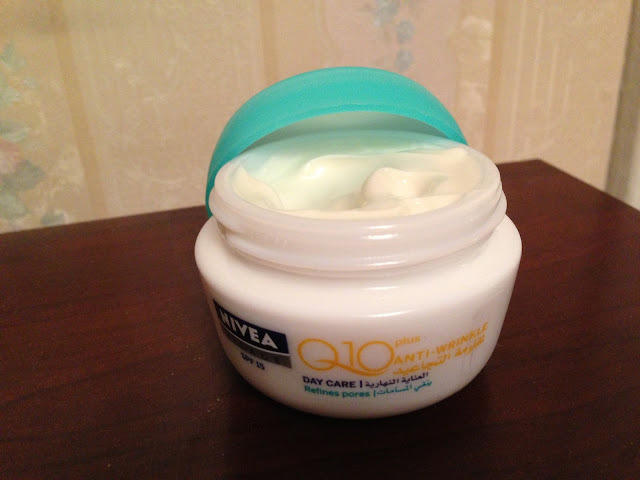 وصلتنا هدية من نيفيا لتجربتها وهي NIVEA Q10 Plus المضاد للتجاعيد اليومي. هو طريم ملطف خفيف للبشرة المختلطة مع حماية من اشعه الشمس البنفسجية. صارلي اسبوع من جربتة وحبيتة لان بشرتي مختلطة واحنا الحين في شهر رمضان المبارك تعاني بشرتي من جفاف بزيادة وخاصة مع جونا الحار بالكويت . بعدد دقايق من وضع الكريم بشرتي احسها انعم ومااحس بحرقه من الجفاف وبالعكس ماأحس اصلا انها كانت جافه.